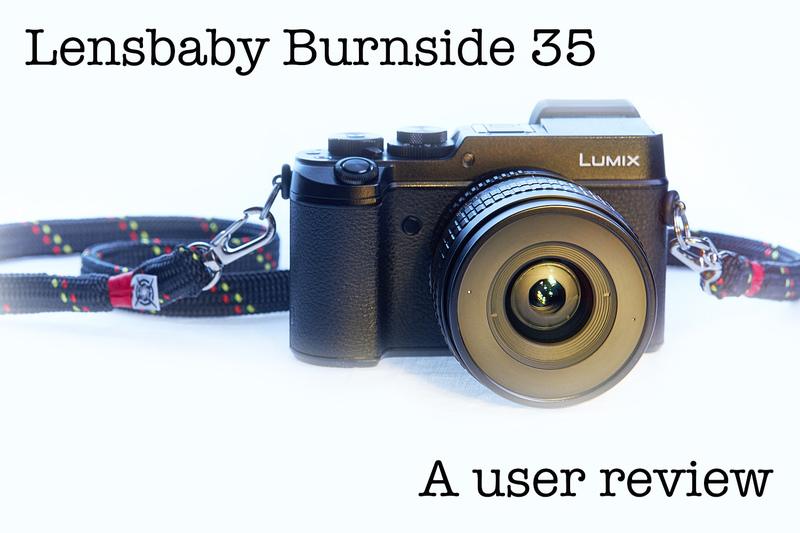 My long standing relationship with Lensbaby as a fan, and friend has rewarded me again with the ability to use and review the Burnside 35mm f/2.8 dual aperture lens. I was asked to play around with the new Burnside 35, but as is always the case here, all my opinions are purely that. Mine. I don’t get paid (unfortunately) to do this, nor was it required that I write up a fluff piece, so while I do have a soft spot for the local, independent Portland based company, I’m also in no way contractually required to like their stuff. As you’ll read, I don’t hold back criticism where I see fit. Lensbaby tends to get the online readers divided based on perception that cameras and lenses need to test off the charts in all ways, and anything that isn’t trying to accomplish that should be burned at the stake. If that’s what you’re after, feel free to argue scientific test charts somewhere else, also, I feel a little sorry that the joy of photography has seemingly evaporated in your life, assuming it was ever there to begin with. I’m not saying you need to like the weird, wild and quirky, but you certainly don’t need to piss in the cereal of those who enjoy creating different effects in camera. The true beauty of free will is just that. We all get to decide what we like, and I often like in camera effects. …okay, are all the curmudgeony troll pessimist chart nazis grumpy enough to have clicked away? Good. Hello and happy holidays! Long time no write, eh? Yeah, life. So, while I’ve been largely absent on the blog here, I have been busy elf’n away on the life and biz side of things. 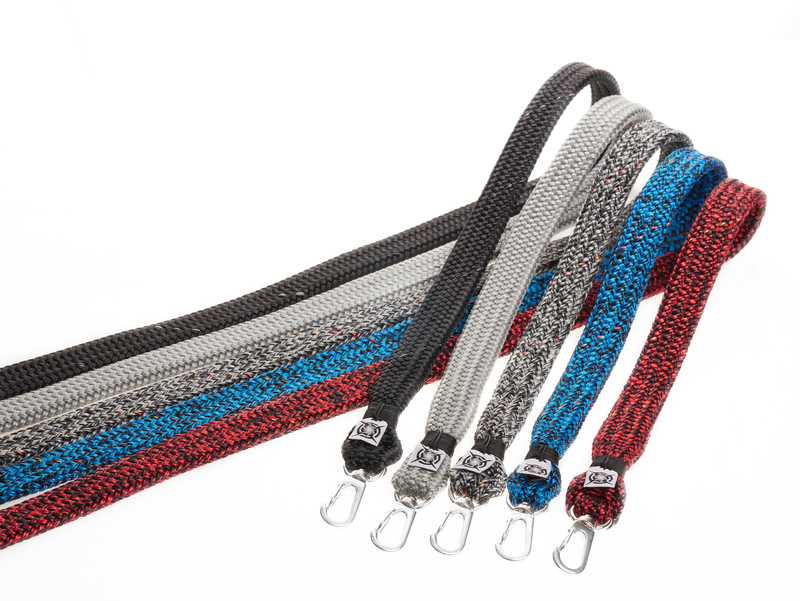 The Mettle Speed strap that I’ve designed in conjunction with my friend and fellow small business creator Randall at Mettlecycling.com is keeping me busy as well as being showcased in the upcoming Bicycling Magazine, so keep an eye out for Randall’s interview! The Mettle Speed strap was designed for shooting one handed while riding, but it also works wonderfully for various outdoor activities. I’ve used mine rock climbing, hiking, paddle boarding (with a waterproof gopro), filming while skateboarding and just out and about around town. They’re awesome for small to mid size camera setups. On the home front, I’m spending most of my time between work, adulting and building the Nauti Straps which has been going smashingly. Thanks to all of you for that. So many of you that I’ve been interacting with over the years have chosen my straps, and for that, I and the Squeeze clan are eternally grateful. Thank you. New news on the Nauti Strap side of things is that I’m incorporating new colorways into many of my existing designs and will continue to showcase these as we release them. We will be getting back into the monthly fundraising/donation schedule come the new year with us aiming to donate 10% of all our sales to a variety of causes and groups in need, so stay tuned for that. We raised hundreds of dollars for causes in 2017 with the monthly fundraising donations and while life required me to take a break in ’18, we’re gearing up for 2019 and looking forward to finding wonderful causes to support. Our first new release is a silver, high tenacity polyester material with the same 3M reflective tracer we use in many of our Black w/3M straps (see above). The HT Poly is smooth and silky to the touch, and the 3M material is a near identical color match to our silver strap material, so it is unnoticeable until hit with light. A great compliment to those sporting a silver camera body and lenses, or liking to contrast with the black cameras. The Silver Glow is available in the Tommy wrist, Vector wrist, Vector Excel QR wrist and Genoa shoulder straps, the Silver Glow w/3M is pretty tight. 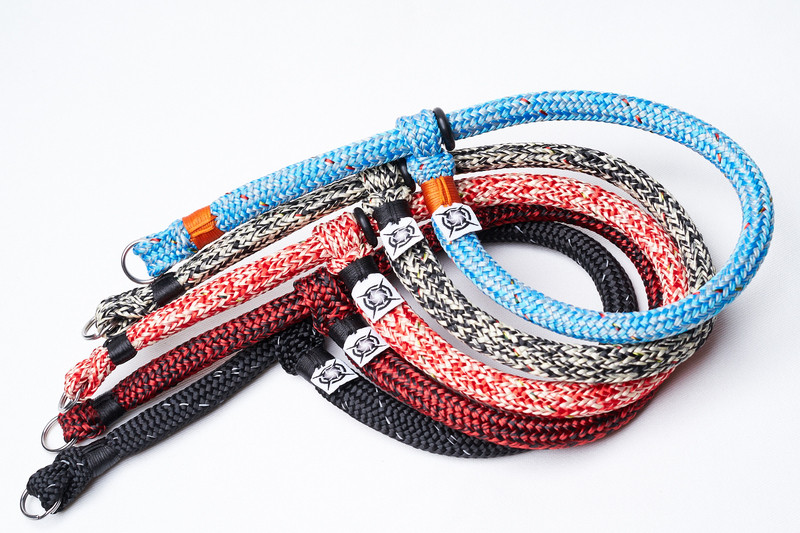 As it is our second holiday season (officially as Nauti Straps, anyway), we’re going to offer ALL straps at 30% off through the end of the year as a holiday thank you. If you need a gift idea or stocking stuffer for the shooter in your life, or would like to grab one for yourself, it’s a great time to do so and this way, I can potentially afford to buy Mrs Squeeze stuff for the holidays and her shortly after the holidays, birthday. Find us at www.nautistraps.com and don’t forget to use code “NAUTIORNICE” at checkout to get 30% off any and all orders. We’ll be running it through the end of the year. I wish everyone a happy holiday season, no matter what holidays we may celebrate this time of year. I hope that everyone, along with your friends and families are well. With all the anger and chaos in the world today, it is a great opportunity to focus on the good and do our best to shelter those in less fortunate situations, from the bad by being positive, giving, and a contradiction to the garbage that is going on by example. As Bill and Ted once brilliantly said, “be excellent to each other”. To all out there reading, here’s to another year nearly in the books. I look forward to what the future brings, and if you have any ideas on collaboration, reviews or just want to say hi, hit me up on the Contact Me link, or via the socials below. Find Nauti Straps on Instagram HERE, or Facebook HERE and share your shots using the hashtag #ishootnauti to share with all of us, and for a chance to win future giveaways. Happy Memorial Day. Things have been crazy busy around the Robichaud camp of late, but nonetheless, we’ve got a brand new wrist strap available in the Vector Excel. 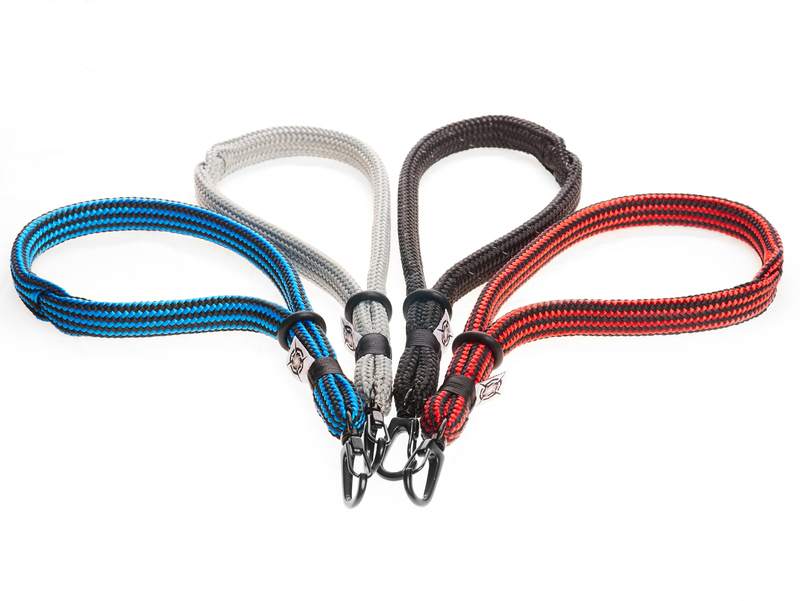 It’s the same fundamental design as the original Vector, yet it uses a thicker, wider material as well as replaces the split ring with a stainless steel quick release clasp. 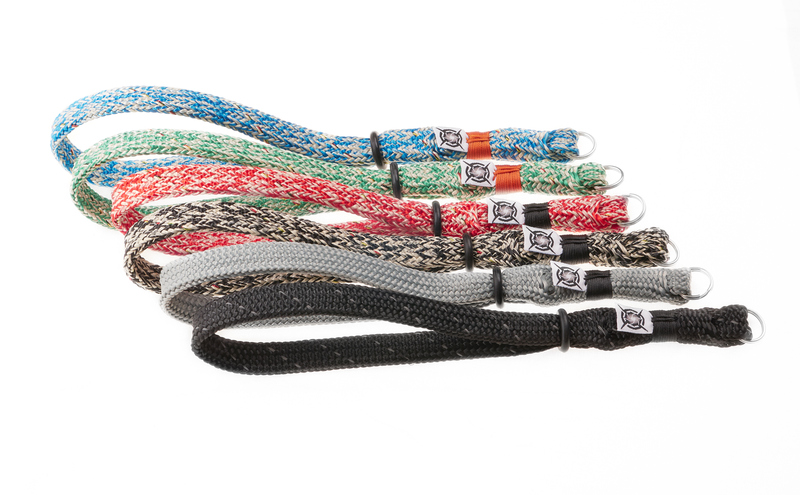 For the holiday weekend, we’re offering 15% off of any and all straps we build by using the code MEM15 over at NautiStraps.com HERE. The new Vector Excel was designed in response to inquires about a wrist strap for larger cameras, providing a more comfortable fit for heavier setups. 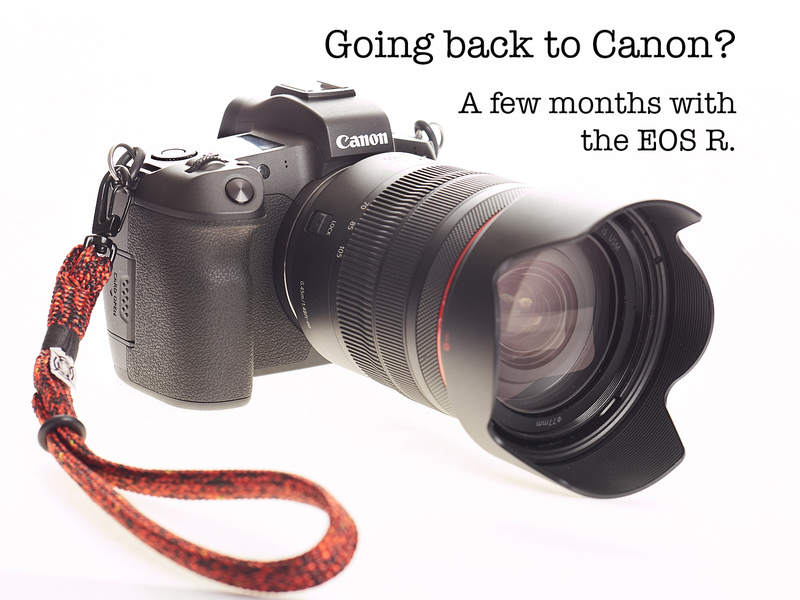 While it provides a comfortable option for larger cameras, it does great for smaller cams too. 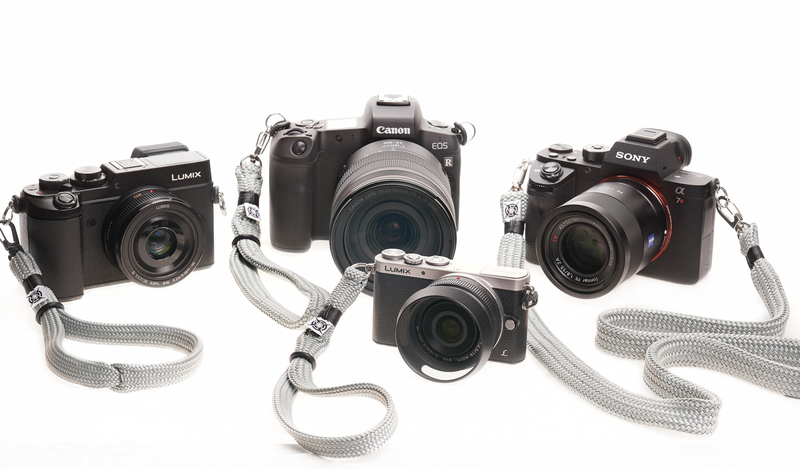 Great for DSLRs, Mirrorless and compact Cams, the quick release clasp allows you to switch between straps, or remove the strap when on a tripod, in the bag, or wanting to quickly switch the strap between different cameras. Available in 4 different colors (red/black, blue/black/orange, silver/black and solid black with 3m reflective tracer), the Excel is ready to go. Happy Memorial Day weekend to everyone stateside, and happy regular weekend to everyone else. 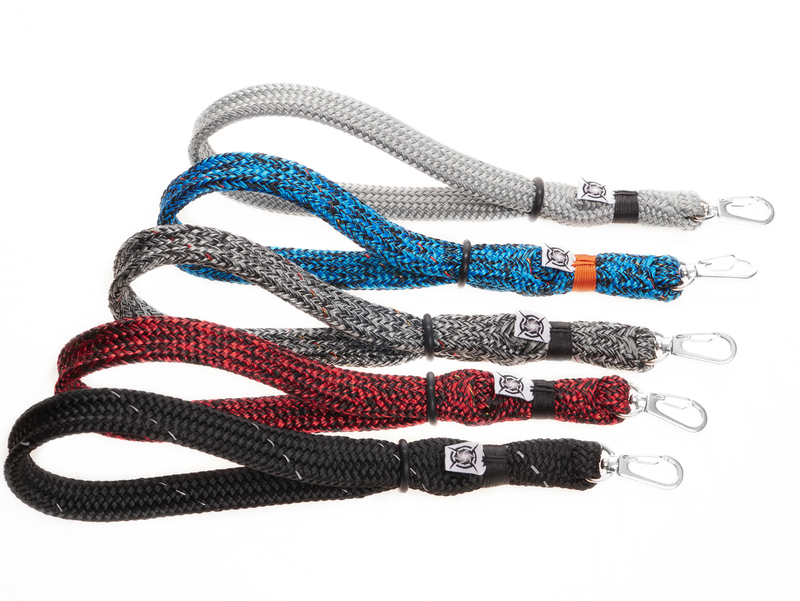 Visit us at NautiStraps.com and use MEM15 at checkout to get 15% off of the Excell, or any of our hand built camera straps through Monday. 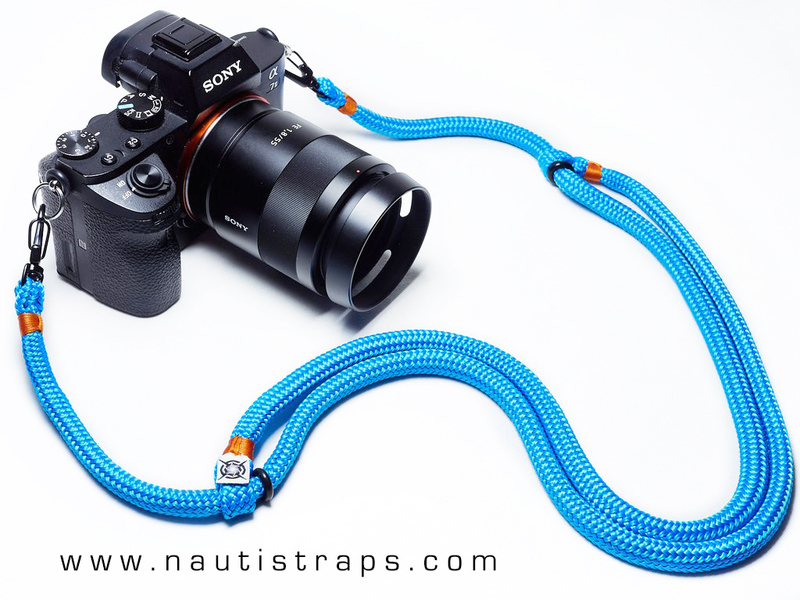 Find Nauti Straps on Instagram HERE, or Facebook HERE and share your shots using the hashtag #ishootnauti for a chance to win future giveaways. Hey everyone! Look, the opinions are pretty polarized in regard to Panasonic’s newest m4/3 camera, and I feel that both sides are right. On one side, we have those of us that are excited to see the form factor shrink a little bit with the cost coming down to a remarkably reasonable level. 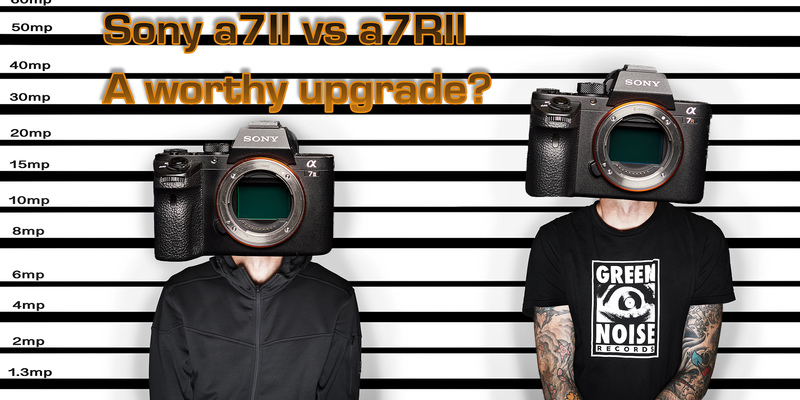 On the other side, we have those of us that are lamenting the lack of ergonomics, weather sealing, fully functional, high spec EVF and general feel that the GX8 has been downgraded.